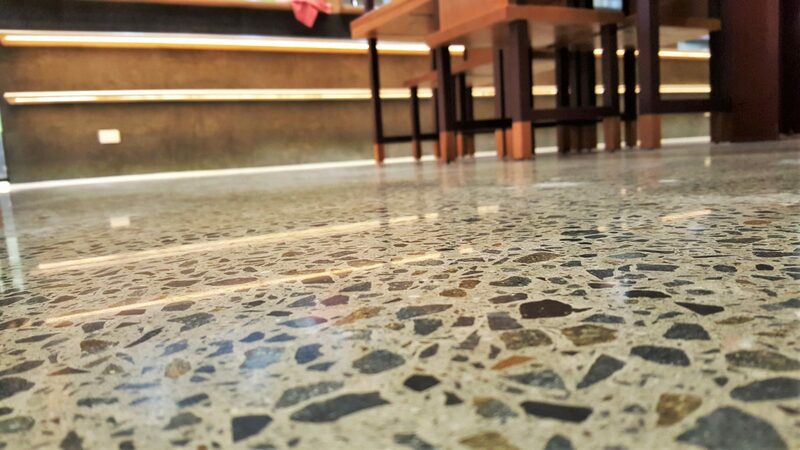 Aesthetic Polished Concrete is committed to delivering the highest achievable quality of mechanically polished flooring on the market. We have designed our own method of polishing concrete with focus on maximizing your floors potential. Through years of trial and error we finally have a product to bring to you which will have you speechless. This is our signature product, the ‘Double Diamond’. 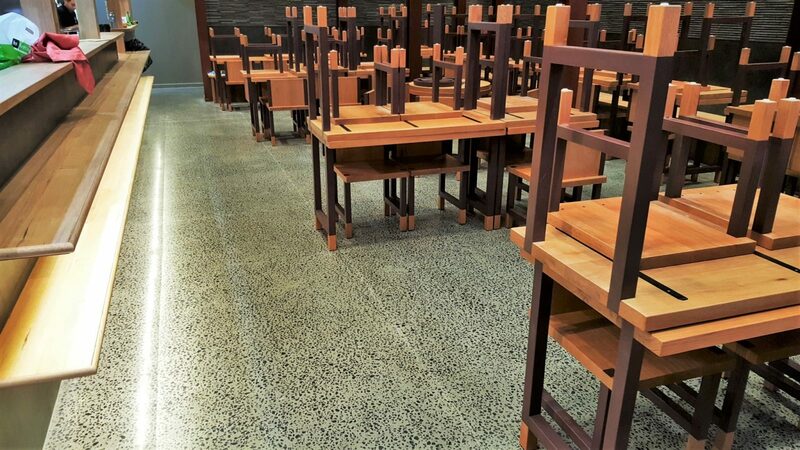 APC offer a variety of polished flooring services that extend from residential to commercial. We recognize and treat every floor differently, depending on the project site, concrete slab quality, or environmental circumstances. We can tailor a solution to help meet your needs. Please view our services page to see what we have on offer.